The legendary music icon Prince was reportedly found dead today in his Minnesota recording studio! TMZ reports that Prince, whose real name is Prince Rogers Nelson had passed away in his studio but authorities are still not releasing an official statement as to what caused the death. The 57 year old musician recently had a medical emergency that force his private plane to land abruptly in Illinois. But that didn’t stop the singer from appearing at a scheduled concert the following day. 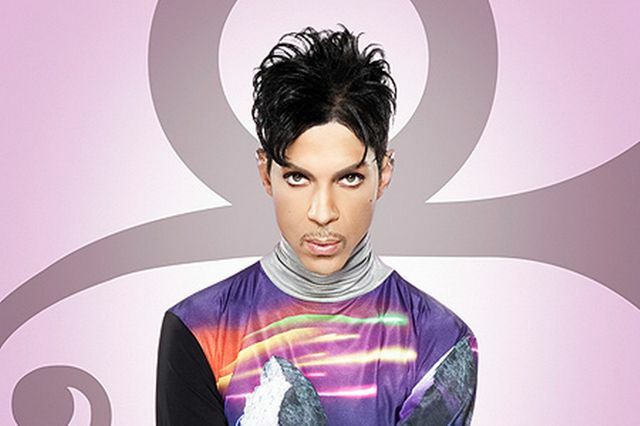 People from Prince’s entourage have told TMZ that the artist was also recently battling the flu. GRANRODEO First Live Viewing of One-man Live in the Philippines is confirmed! Hey Fanboys! Selena Gomez is Coming to Manila!